The class is in Polish, with English-speaking instructor. Stress levels down, bust levels up. Joyful fire inside your heart. A Chinese workout system for health and longevity, practiced in China for several thousand years, in recent times is becomig quite popular in the West. Chinese women who practice qigong on a regular basis do not suffer any menstrual or menopause symptoms. 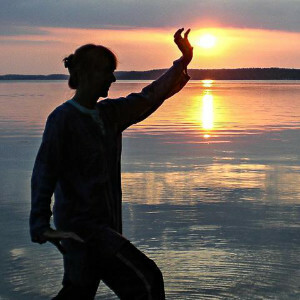 Systematic qigong exercise ensures better health and fitness, both physical and mental. Qigong prolongs youthfulness, brings joy of life and helps to endure the stresses of technology world. It stimulates or sooths down, according to the need. In China, qigong is not only practiced in parks, schools or during breaks at workplace, but it is also widely used as healing therapy in hospitals and for therapeutic rehabilitation after physical injury or emotional trauma. A special holistic workout for women devised by Daisy Lee, a Chinese Qigong Master of world renown. Based on ancient Chinese and Tibetan healthcare tradition, it includes relaxing, strengthening and cleansing exercises which stimulate, regulate and harmonize all functions of the body and mind, such as internal organs, metabolism or hormone system. The workout, directed at improving female health and balance, is excellent for everyday practice to keep in good health and it may be used as support to medical treatment. Cozy, small groups. Please come on time. You may practice barefooted or in comfortable, changed footware. Tai chi and qigong teacher, qualified instructor of movement recreation (body-mind fitness) with 10-year experience in teaching. A disciple of Yang style tai chi direct successors Master Yang Jun and his brother Yang Bin. 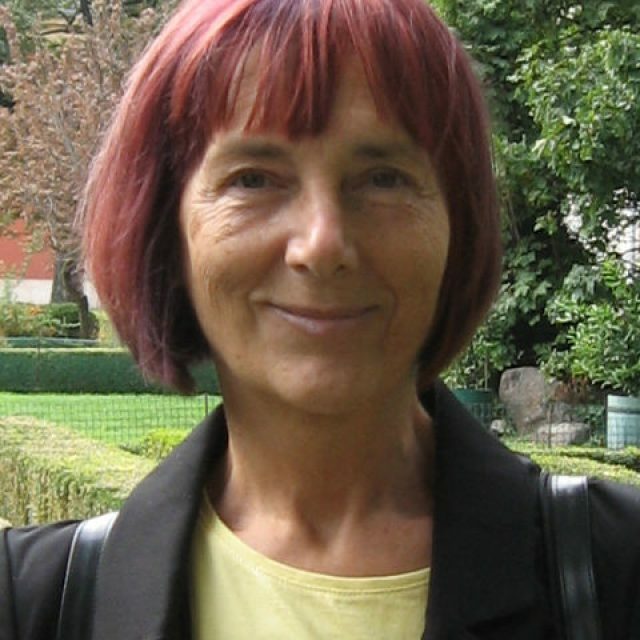 She has studied qigong with Masters: Liu Zhongchun, Daisy Lee, Francesco Garripolli and Sławomir Pawłowski. An author of books on tai chi and vegetarianism and articles on ways to good health. Text editor in Polish and English.